If you’re looking for a window that is specifically designed to save space and increase the ventilation of your Canterbury home, uPVC sliding sash windows are the perfect solution. With Summer just around the corner, there really is no better time to gift your Canterbury property with upgraded ventilation, security and thermal efficiency. Choose SecureStyle for a first class customer service, professional installation and the highest quality uPVC sliding sash windows throughout Kent. Offering the highest quality uPVC sliding sash blah blah, and the best in Canterbury etc etc is all well and good; but doesn’t every other window installer sing the same tune? Other window installers may talk the talk, but SecureStyle deliver quality each and every time. When you choose us to supply and fit your uPVC sliding sash windows, you choose a recognised family name throughout Canterbury and the surrounding Kent areas. You choose an uncompromising approach to customer service. From the very first contact, throughout the installation and to the aftercare of your uPVC sliding sash windows. Your uPVC sliding sash windows are manufactured to your specific measurements, with precision and care. 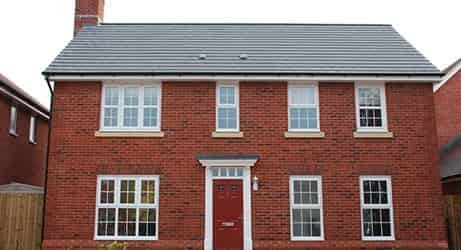 SecureStyle are proud to work in close partnership with one of the UK’sleading manufacturer of uPVC to deliver you with superior uPVC sliding sash windows for your Canterbury home. uPVC sliding sash windows are the ideal solution for anybody who is looking to increase the ventilation throughout their Canterbury home. Furthermore, uPVC sliding sash windows are ideal for homes with limited space. uPVC sliding sash windows open vertically, gifting the user with total control over airflow in the room. Don’t be fooled by the size of this window, they are just as robust as any of our uPVC windows. Finally, uPVC sliding sash windows are one of the most thermally efficient windows available on the current market. 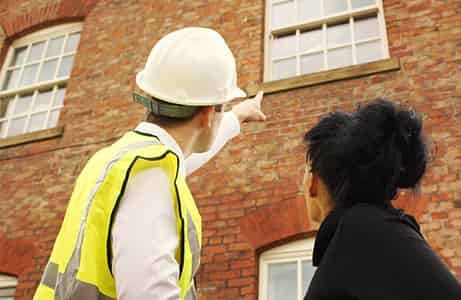 As professional home improvement engineers, we fully recognise our responsibility to ensuring the safety of you and your family. All of our windows have in built security features and are cleverly designed to maximise the unit’s chance against attempted break ins. First things first, as you would expect, one of primary window defences is the lock. Not just any lock, we work with world renowned lock manufacturer to make your windows as secure as possible. We have such confidence that we fully back and support their guarantees and warranties. On top of the robust shoot bolt locks, your uPVC sliding sash window is specifically designed to prevent break ins. For example, we build all locks and hinges into the frame; making them surrounded by tough reinforced plastic and toughened glass. Double glazing is a funny old thing. 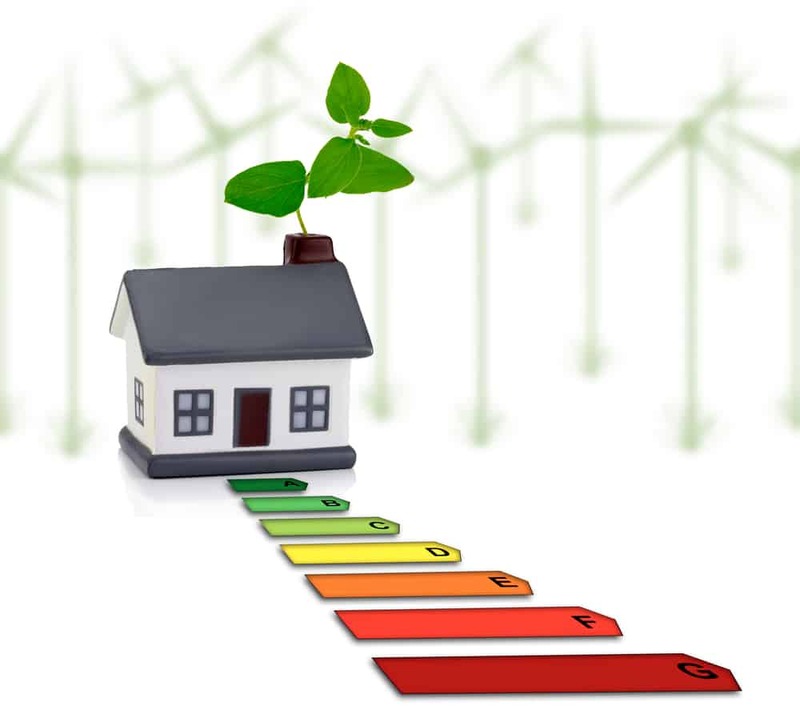 Everybody seems to know that uPVC double glazed windows reduce your expensive heating bills and your carbon footprint. Question is though, how does double glazing work? Just like all great inventions, the science behind the success is relatively simplistic. Essentially two panes of glass are set at an optimum distance, trapping a thin layer of air in between. The distance between the two panes of glass is specifically measured, just too thin for the air inside to move about. This creates what is commonly known as a thermal blanket. This thermal blanket prevents unwanted cold air from entering your property, and your warm expensive heating from leaving your home. 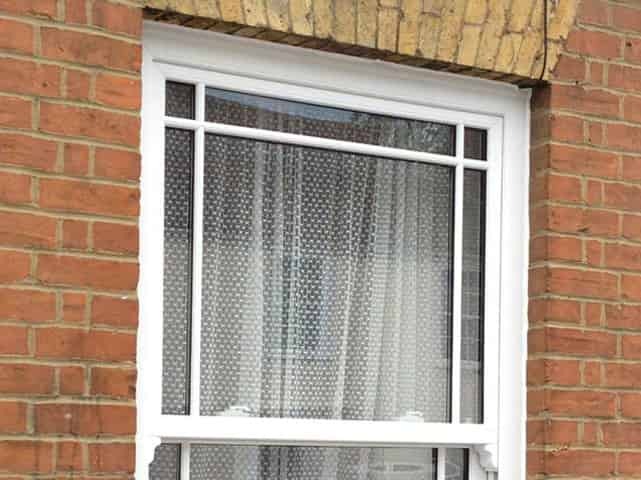 The uPVC frame is designed to amplify the energy efficiency of your sliding sash window. The uPVC frame has integrated size optimised chambers, which help break up the flow of air around the window and trap pockets of warm air. Furthermore, the integrated reinforcing is exceptionally rigid – minimising the need for steel reinforcement. Finally, thermal dams and glazing flippers are added to further reduce heat transfer, water ingress and lower the noise pollution entering your home. We hope that you have found this month’s blog helpful and informative, we welcome any feedback so please feel free to contact us with your thoughts. We go out of our way to give you the best customer service and the highest quality products. If you feel that uPVC sliding sash windows might be the ideal home improvement for your Canterbury property, then why not start your free non-obligation quote? Creating your unique quote couldn’t be easier. 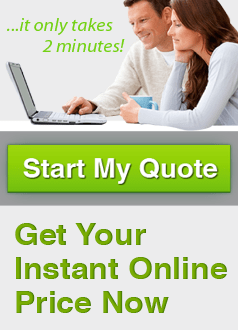 Simply fill in the required fields to retrieve your free quote. Or, if you have any further questions about uPVC sliding sash windows, use the contact form. One of our polite in house team members will contact you at a time that best suits. We can give you further information about uPVC sliding sash windows, our commitment to tailor made customer service and even offer a quote over the phone.